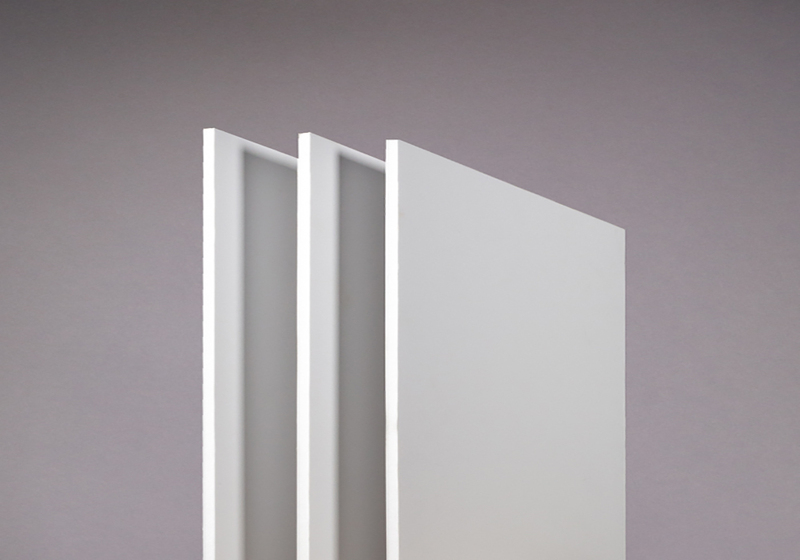 The new KAPA®bright sheet is a lightweight foam board with a polyurethane foam core and bright white, paper liners. The surfaces of the board are unmatched in the foam board world – with smoothness and brightness being the key factors. The surfaces consist of wood-free coated paper and are designed to be dimensionally stable, coming with the traditional KAPA® guarantee of flatness in all applications. KAPA®bright is suitable for printing, modelling, mounting and presentation work. KAPA®bright is well established in the graphic, screen printing and flat-bed UV digital sector thanks to the solvent resistant polyurethane foam core and consistent smooth surfaces. Fields where KAPA® polyurethane lightweight boards show their strength are conventional mounting of large format photos, digital prints, posters, plans, cards and displays. Additionally, in finishing processes KAPA® lightweight boards impress with their easy straight and contour cutting properties.